Is the Redbone Coonhound right for you? Find your perfect match now! 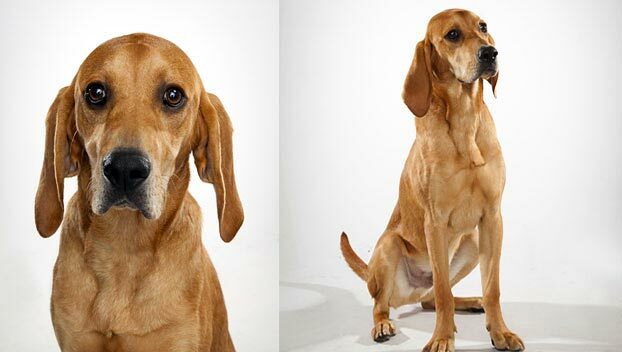 This gorgeous redhead is among the most laid-back Coonhound breeds. But make no mistake: Redbone Coonhounds mean serious business in the field and still have that high Coonhound energy. They're independent thinkers with a strong prey drive, who want nothing more than to chase furry animals up a tree. This breed famously appeared in Wilson Rawls' heartbreaking young adult novel, Where the Red Fern Grows: The Story of Two Dogs and a Boy. [Spoiler alert!] 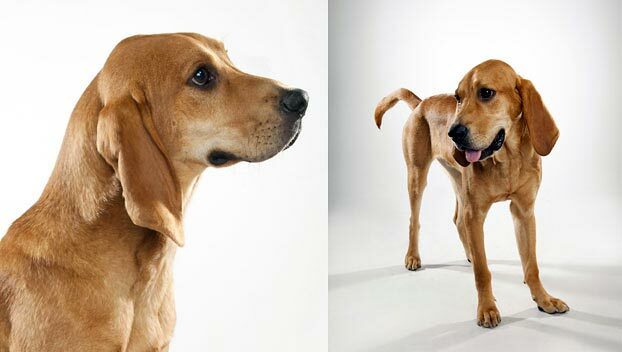 Old Dan and Little Ann, the dogs who save the life of the protagonist during a mountain lion attack, were Redbone Coonhounds. Originally from the United States, this medium-sized breed can grow to between 45-65 pounds and lives an average of 12-14 years. 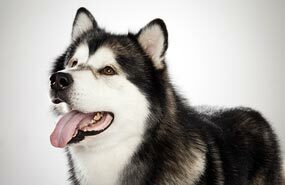 The breed is recognized by the American Kennel Club and classified as a member of the Hound group. 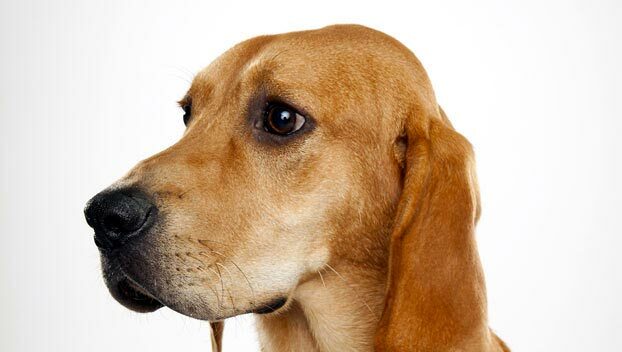 WHAT IS A REDBONE COONHOUND'S PERSONALITY? Redbone Coonhounds are friendly, good-natured people-pleasers. These tenderhearted hounds bond closely with her chosen people — particularly with any kids she's decided are hers. WHAT IS REDBONE COONHOUND BEHAVIOR LIKE? The Redbone Coonhound is a serious hunting breed, designed to work terrains as diverse as the mountains and the swamps. These dogs are fast, confident, and sure-footed. They're best suited to short bursts of vigorous exercise — and need them. A Redbone Coonhound will happily wear herself out swimming or hunting, and then lounge for the rest of the day. HOW EASY IS IT TO TRAIN A REDBONE COONHOUND? HOW MUCH DO REDBONE COONHOUNDS SHED AND WHAT ARE THEIR GROOMING NEEDS? In terms of grooming, a Redbone Coonhound is a pretty easy keeper. Their coats are short and smooth, requiring weekly brushing and the occasional bath. Be sure to keep those long, gorgeous ears clean and dry to prevent infection. WHAT HEALTH PROBLEMS DO REDBONE COONHOUNDS HAVE? As a breed, Redbone Coonhounds are very hardy and healthy. A few are susceptible to hip dysplasia or eye disease, and keeping those ears clean is a must. They're more likely to injure themselves playing or working outside, however. They are also sometimes prone to pudginess, so be conscientious about meals and snacks. ARE REDBONE COONHOUNDS GOOD FOR PEOPLE WITH ALLERGIES? The American Kennel Club doesn't list Redbone Coonhounds among its breeds recommended for allergy sufferers. WHAT IS A REDBONE COONHOUND'S BEST DAY? Redbone Coonhounds are an all-terrain breed who wants to go until they get tired and then lounge decadently around the house. Take this dog swimming or swamp-tromping, let her sniff out squirrels and chipmunks, and then come home for a well-deserved nap in front of the fire. SHOULD I ADOPT A REDBONE COONHOUND? 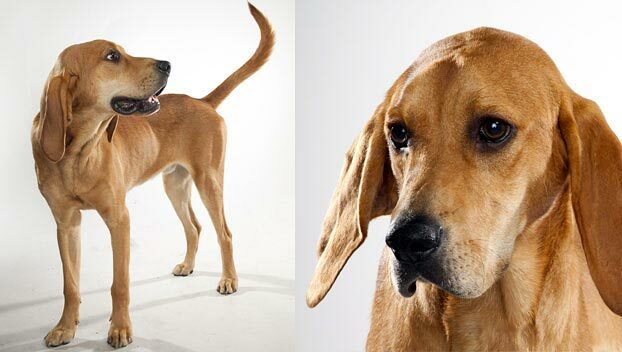 If you have your heart set on a Coonhound, the Redbone might be a great match. These dogs are amiable and laid-back — for a Coonhound. That said, they're still Coonhounds, which means they'll be happiest and healthiest in homes with a lot of space for them to run around. It's also probably best to keep her far from neighbors who might not appreciate her singing voice. These dogs don't mind the heat much — they're Southerners, after all — but they're sensitive to cold temperatures. They don't need as much rigorous daily exercise as a lot of hunting breeds, and their short coats make them easy enough to groom. Redbone Coonhounds might be the ideal match for a rural family looking for a dog who adores kids and wants to run around outside as long as you'll let her. This breed is a great choice for high-energy, swamp-tromping families. 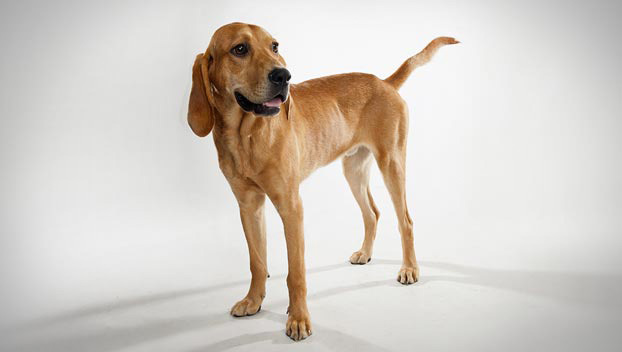 Have you decided that a Redbone Coonhound is the perfect dog for you? Why not be your new best friend's hero and adopt a rescue! Be sure to check out our article on what to expect when you're adopting a dog or cat.